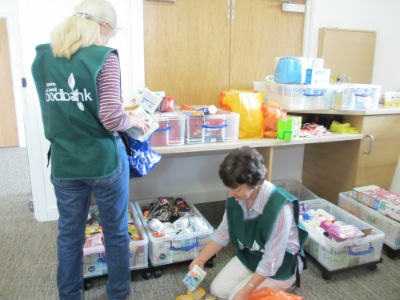 food supplies with a voucher from the Citizens Advice Bureau or other care professionals. For more information telephone 020 8786 8221 or click here to email. For emergency, only when the centre is open, telephone 07923 902178.